Steeped in history, this park was built along with its neighbouring cottages in 1886. 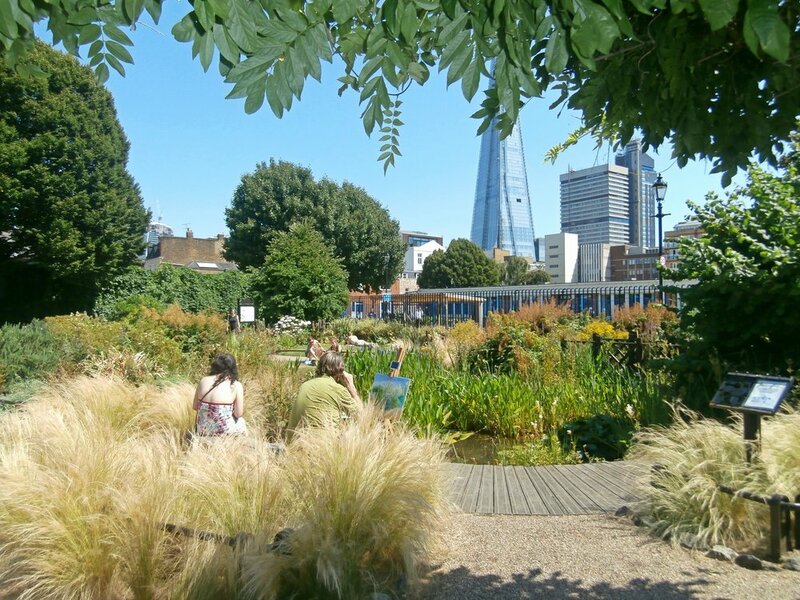 With a pond, rose arbour and cottage garden, why not get married in this enchanting space minutes from London Bridge? Red Cross Garden has its own kitchen facilities and we can recommend local caterers to make your special day one to remember. 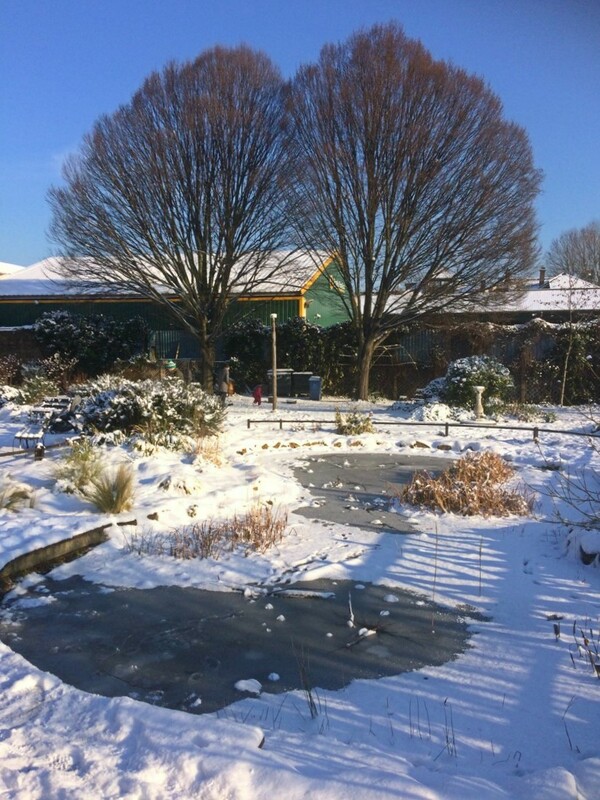 Red Cross Garden is an award winning park which we renovated and restored to its original Victorian layout in 2005. Steeped in history this park was built along with its neighbouring cottages in 1886. Designed by Octavia Hill (1838-1912) a social reformer and one of the three founders of The National Trust this park was her flagship project and at the time Red Cross Garden demonstrated the importance of improving housing for the poor and the need for meaningful occupations for poor workers. The historic layout of Red Cross Garden was lost under municipal grass and tarmac by the late 1940s and became much underused. BOST secured funding from the Heritage Lottery Fund and Southwark Council and restored many of its original features. The garden was officially opened by the Princess Royal on 1st June 2006. We have a regular group of volunteers to help maintain the garden who also develop tours of the key historic details of the scheme, along with regular after-school clubs, poetry readings, celebrations, and events. If you would like to find out more about Octavia Hill you can visit Octavia Hill’s birthplace house in Wisbech. Click here for more information. Thank you, one of our colleagues will be in touch with you shortly.